If this is the first time to Coldwater Country here are some ideas we would like to suggest to help you discover some of the area treasures. 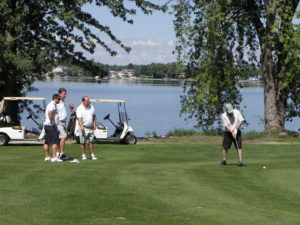 Swing through the area golfing and take advantage of the nearly two dozen area courses. Whether you enjoy golfing on an island, along the lake-side or on a nature preserved course, we have the course for you. 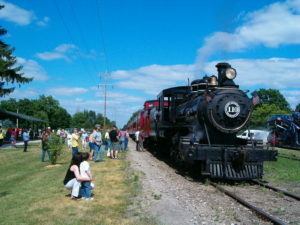 The area is home to an abundance of things to see and do, experience laser tag game, go-carts to a riding the rails on a steam train. 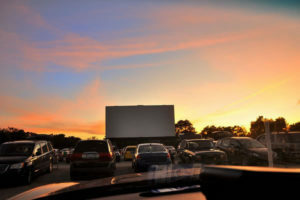 As the sun sets, make your way to an ‘All-American Drive-In’ with new HD projectors. The majestic structures in Branch County are abundant in Coldwater’s historic districts. The Walking Tour will feature buildings with styles from Queen Anne to Italianate to Victorian. 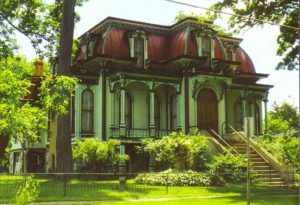 The Wing House Museum, a Second Empire mansion was built by Jay Chandler in 1875 for his wife-to-be from New York. 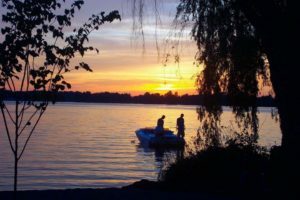 Over 100 lakes, including two chains of lakes, Coldwater Country is a haven for relaxation on the water. Rent a pontoon or kayak and anglers will find a hot spot for reeling in the catch of the day.